Umbrella insurance can be one of the best types of policies to help protect your assets and financial future against the unexpected. 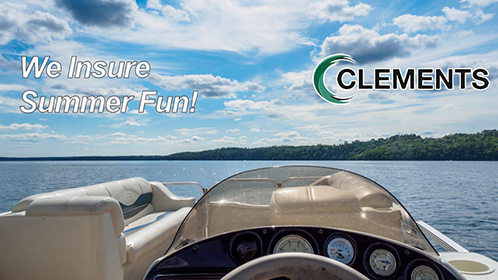 Clements Insurance Agency, Inc. wants Wisconsin residents to know the importance of a policy and what it does. Umbrella insurance is an insurance policy that provides extra liability coverage for the types of insurance you already have, such as your auto insurance, homeowners insurance, or commercial insurance. The exact types of coverage will be listed on the policy, so always take the time to read over a policy before signing it. If you find yourself in a position where you have reached the maximum amount of coverage on your insurance policy, and there are still outstanding expenses, your umbrella insurance policy will kick in and provide the coverage you need. This prevents the remaining money from coming out of your pocket. Umbrella insurance provides additional liability coverage. Liability coverage includes personal injuries, property damage, and most types of lawsuits. For example, if you cause a catastrophic car accident that results in substantial injuries to the other driver, your auto insurance coverage will kick in and pay up to the maximum amount of the policy. But if the other drivers' bills are higher than your maximum policy amount, they can come after you. Umbrella insurance offers coverage above and beyond your auto insurance policy to protect you against these huge losses that may otherwise negatively affect your life. There are numerous benefits to purchasing umbrella insurance. 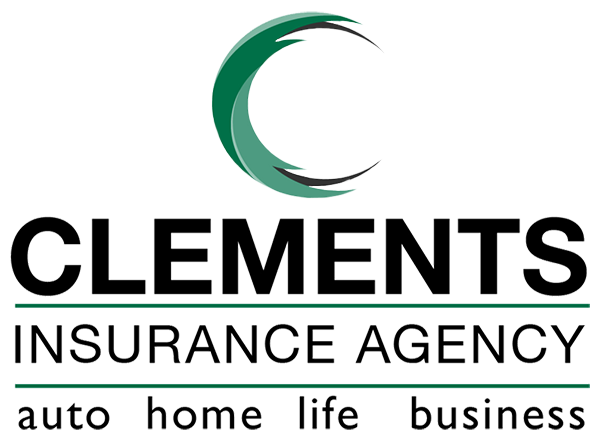 If you are looking to purchase an umbrella insurance policy in Wisconsin, Clements Insurance Agency, Inc. would love to assist you in finding the right policy for your needs. Call us today for a free estimate or to schedule an appointment with one of your experienced and qualified insurance agents.